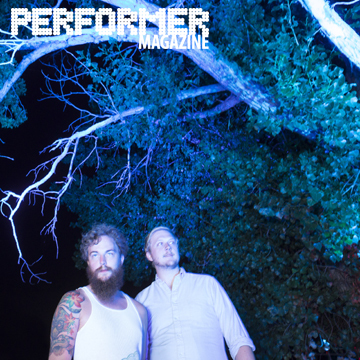 Tree Machines recently relocated from Lawrence, KS to Los Angeles to work on a full-length debut album. In the mean time, the duo will release a few standalone singles. Performer Magazine has the premiere of the catchy "Summer Night" today!